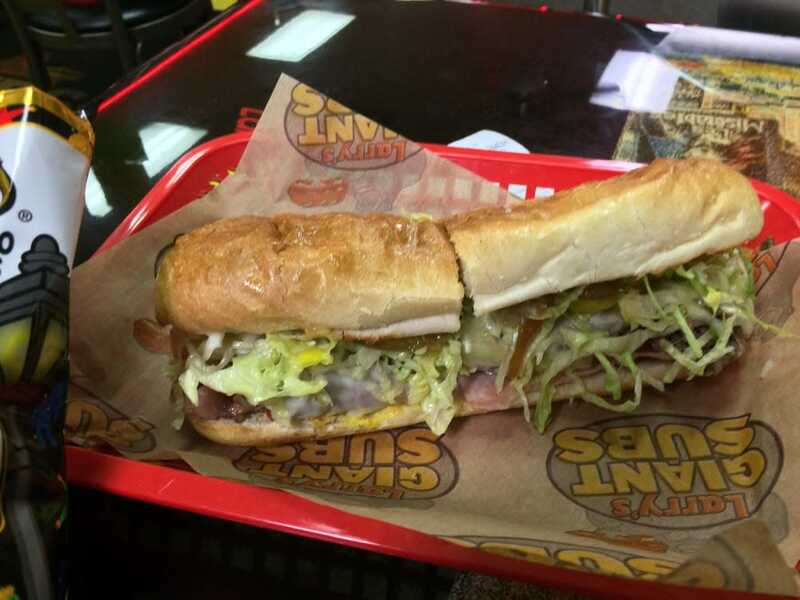 What makes Larry's Giant Subs so great? The secret is in the subs. All sandwiches feature high quality meats and cheeses, then add lettuce, tomatoes and onions are added on a toasted Italian roll. 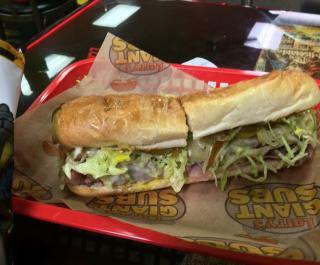 Everything is made to order for every customer just the way subs were made at the original Larry's Giant Subs more than 25 years ago.